elephantos trumpetos, originally uploaded by benaston. Summer has arrived and it’s hot. 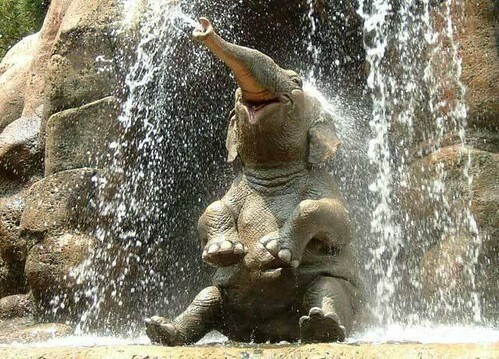 What I really need is an elephant to give me a refreshing shower.